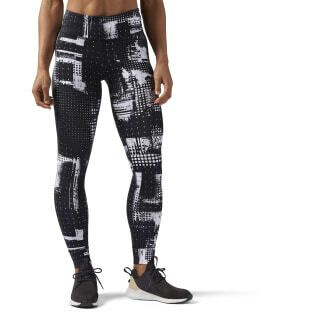 Add comfort and style to your fitness gear rotation with these Lux leggings. Designed to move with you, these women's tights work overtime to manage excess moisture. 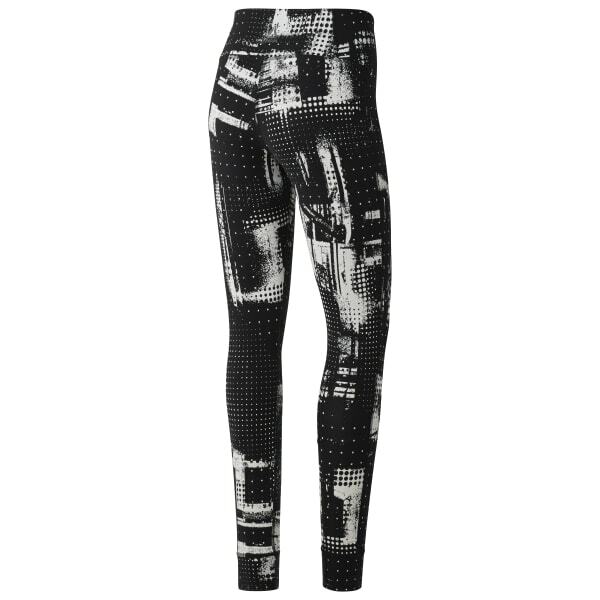 The chafe free construction teams up with the wide waistband for a smooth flattering fit that feels as spectacular as the Geocast print looks.